Since 1990, Decor 8 Painting (1990) Ltd. has been working in your neighborhood. We are proud to provide residential repainting services with trusted high-quality architectural paints. Capable of providing interior and exterior repainting services, we serve residential clients within Kamloops and Kelowna. You Take Pride in Your Home – And We Do Too! 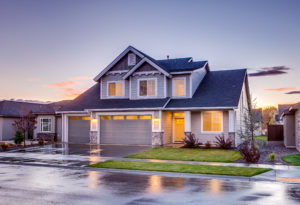 We know you take pride in your home and want it to have curb appeal. 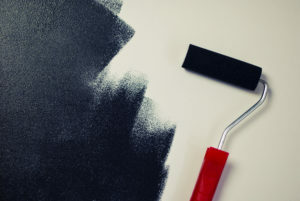 Whether you need a quick repaint or an entire home makeover, don’t hesitate to rely upon the years of experience and quality workmanship of our painters. We’re fully equipped to take on your project. Please view our residential brochure or contact us should you have any questions or wish to request a no-charge quote!